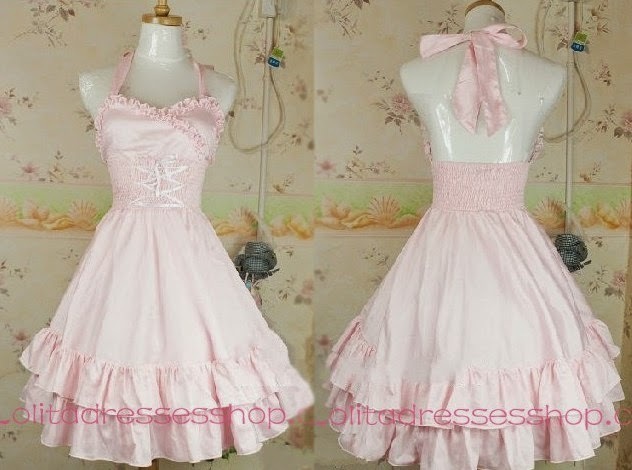 .. this very cute lolitadress! This is the package. It's just like any other package like this, nothing to complain about. :) Very safe packaged and sealed! 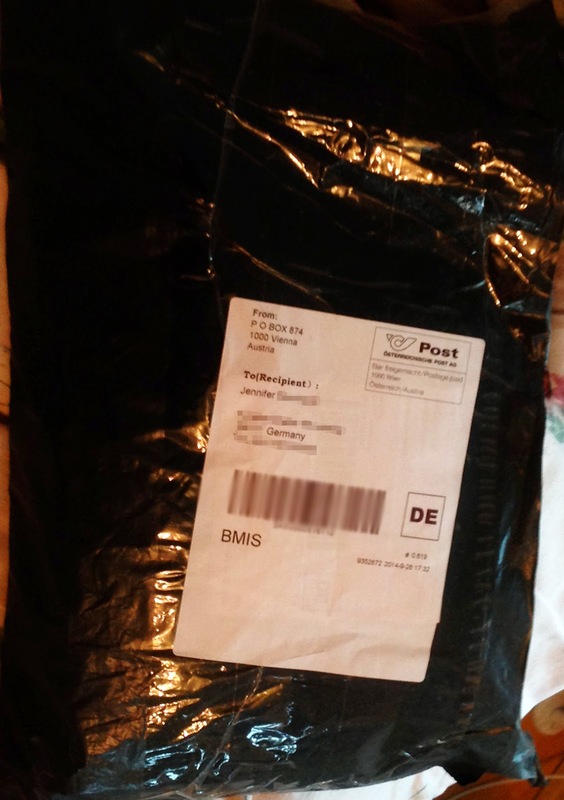 Shipping took only 2 weeks! 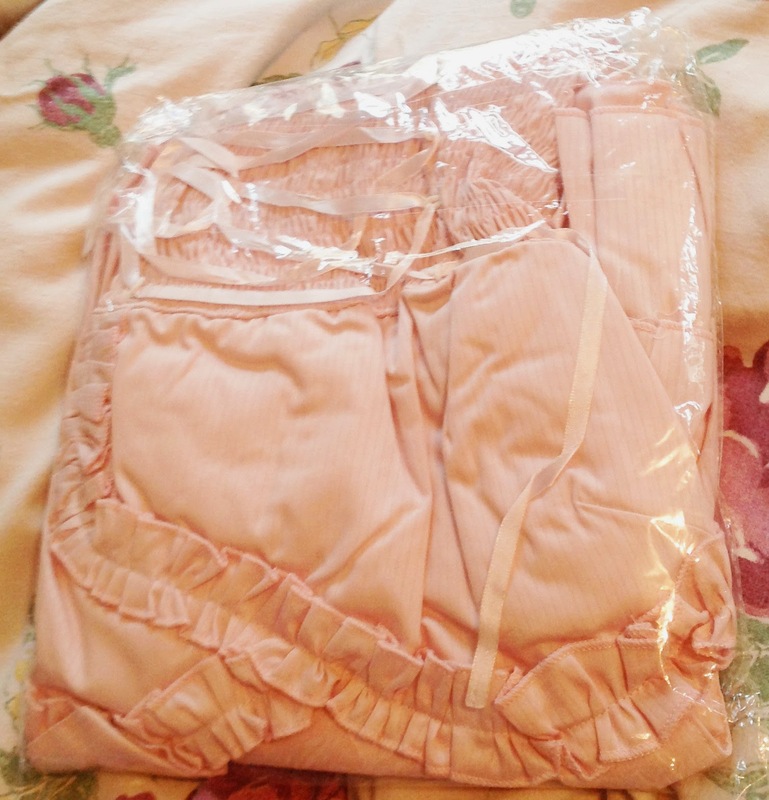 The color is a very beautiful pink/rose, it looks just so very cute, just like on the picture. Fabric is cotton, neckline is strap! This dress is knee-length. You can make it a little bit tighter at the top on the ties. This dress is available in size XS-XXL. Wow!! Also, it's free shipping. worldwide for 7 more days, "christmas free shipping worldwide"! This is size XS - and it fits perfect. Measurements can be seen on the productpage! Wig is also by lolitadressesshop. I really like this dress, nah, I just love it! It's just so sweet and looks very innocent. 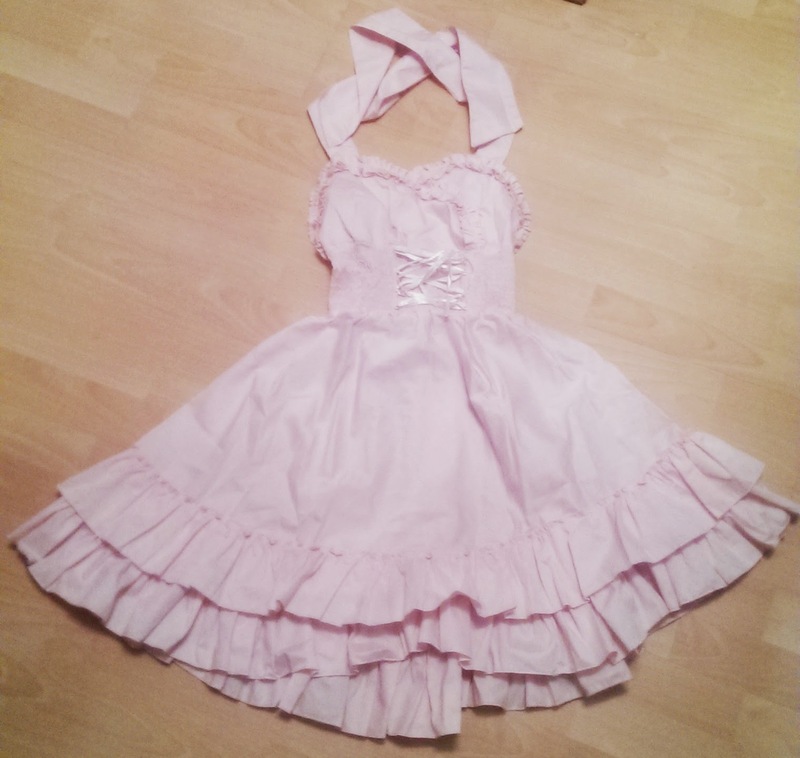 I wore this dress on a photoshooting. Unfortunately, I don't have a whole-body picture with the dress, only the selfie you can see above. There's nothing to complain about. The quality is amazing, and also it is very rugged! The package was safe packaged, and shipping only took 2 weeks. I'm always imagining the way from their shop to my home - and that's really far away! So, 2 weeks are really fast.